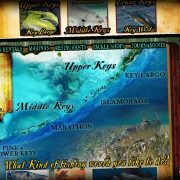 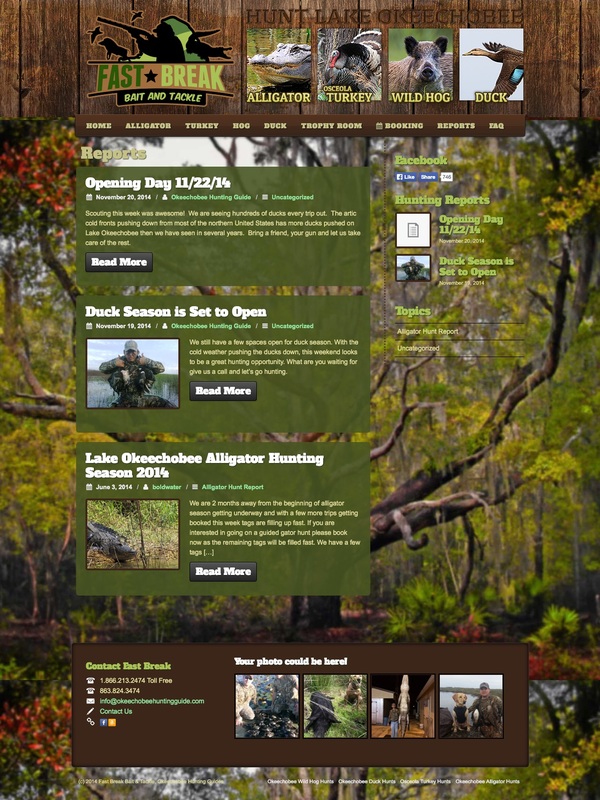 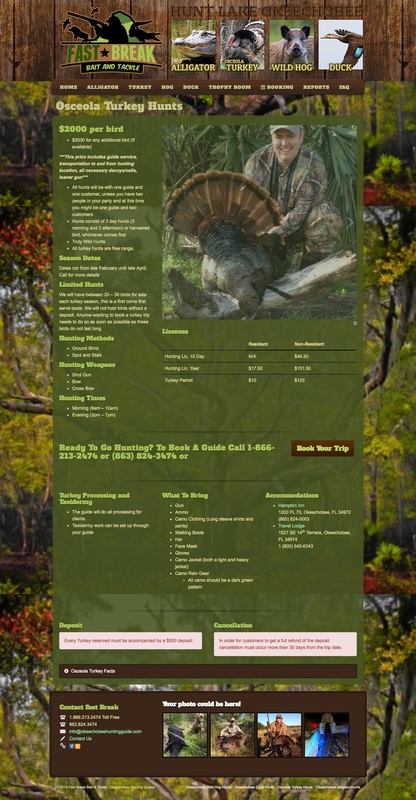 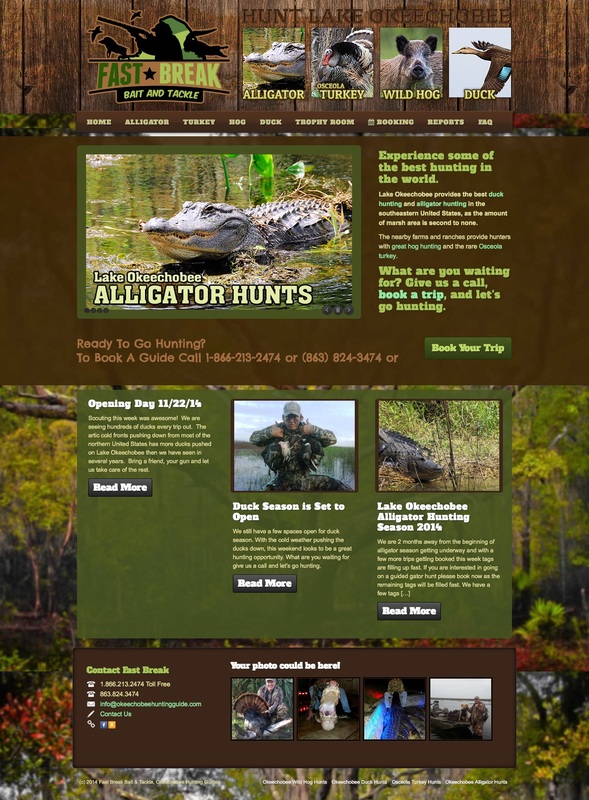 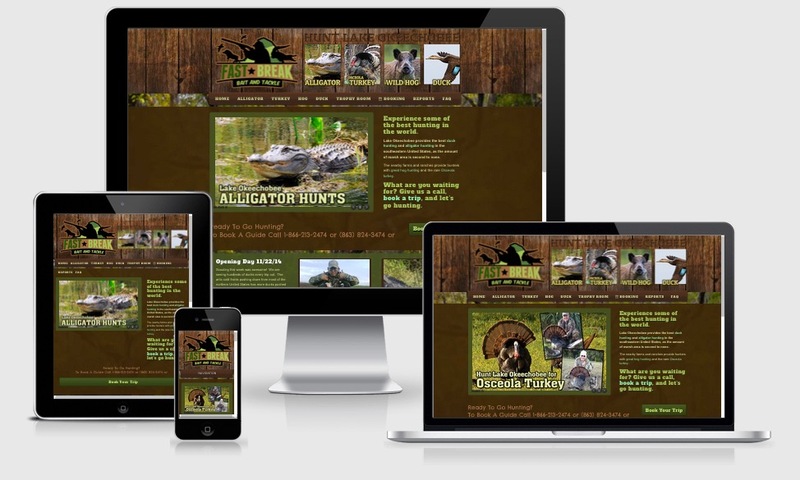 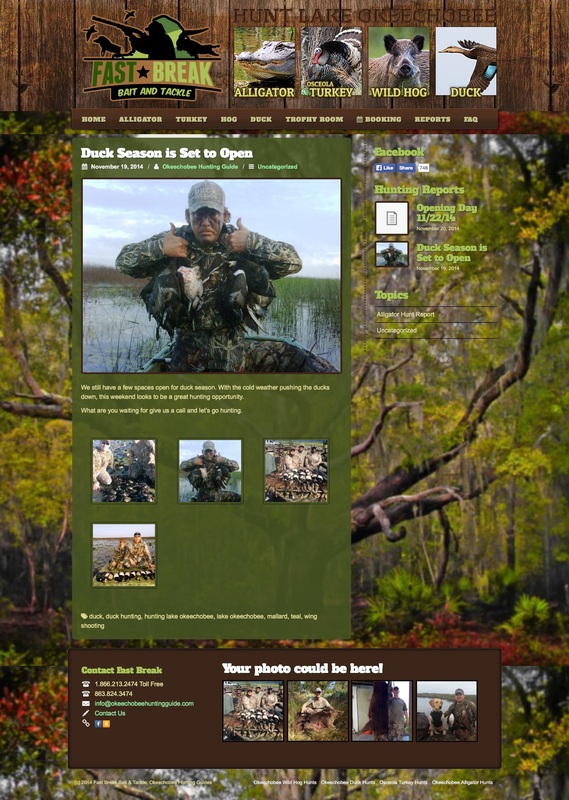 Fast Break Hunting in Lake Okeechobee Florida now offers guided hunts for Alligator, Turkey, Wild Hog and Waterfowl and they needed a new website to cater to their new customers. 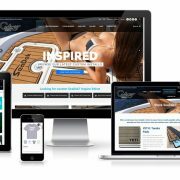 Building on our previous success with their BoldWater built website, Fast Break selected us to deploy a new web property targeted toward outdoor enthusiasts. 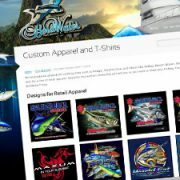 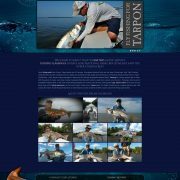 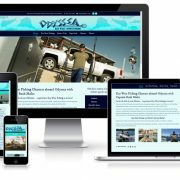 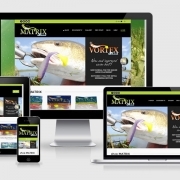 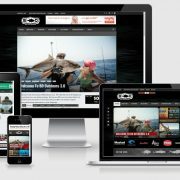 The website features a slick content management system, a real feel of the outdoors, rich photo galleries, and a smartphone / tablet adaptive design.